NASCAR Analyst on NBC. Former Crew Chief. Motivational Speaker. Husband and Father. It was among the most remarkable and successful rebuilding projects in NASCAR history – turning the most popular driver whose confidence bottomed out amid questionable work habits into a diligent and measured championship contender who craved discipline. 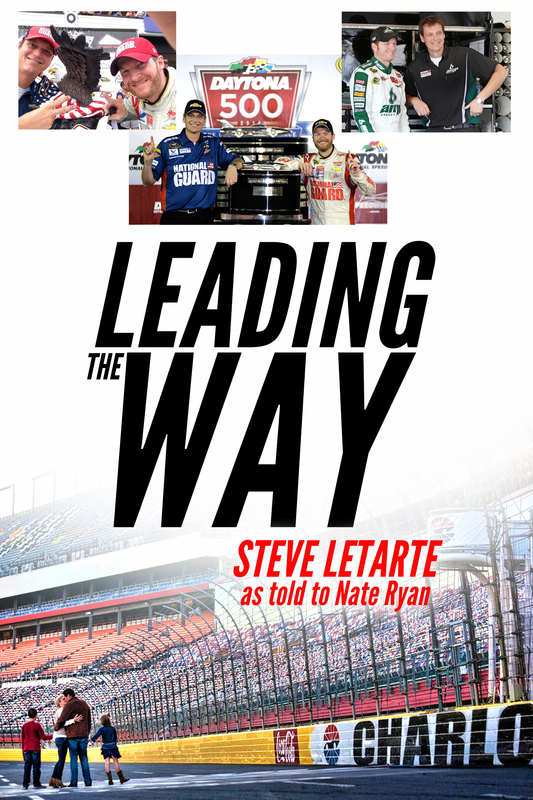 In Leading the Way, Steve Letarte takes readers into the closed-door meetings, the heartfelt conversations in the No. 88 hauler and the after-hours bonding sessions that created the faith and trust necessary to make Dale Earnhardt Jr. a winner again. Becoming one of the youngest crew chiefs in Monster Energy NASCAR Cup Series history at age 25 and leading teams for marquee drivers like Jeff Gordon and Dale Earnhardt Jr. helped Steve develop invaluable team-building skills. 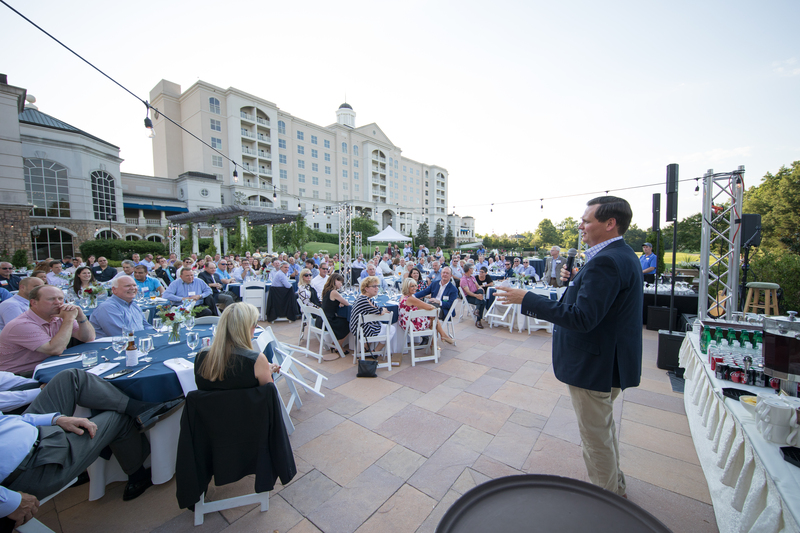 Book Steve to speak at your next company event and share what he's learned! 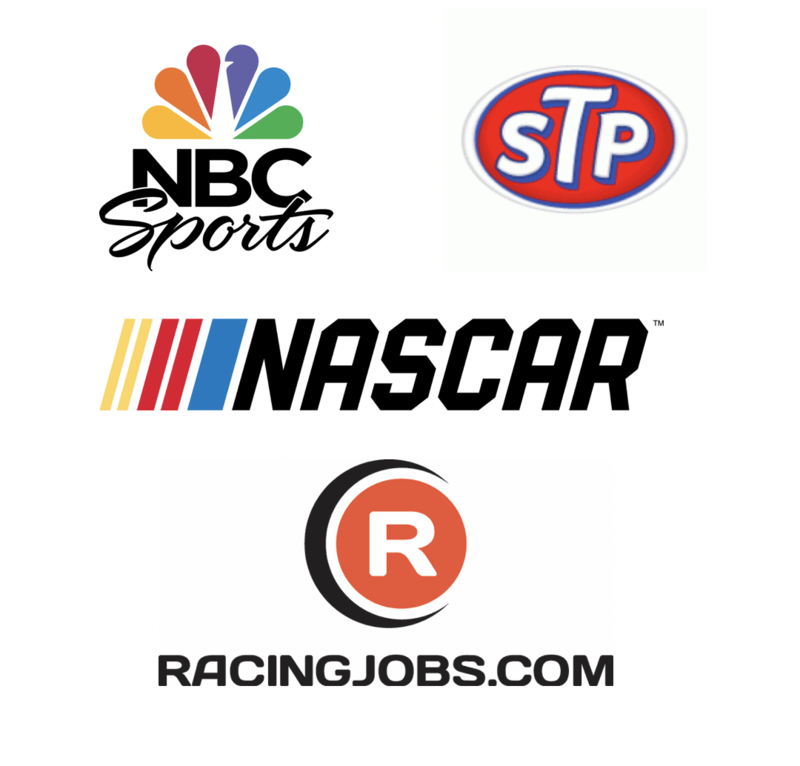 Through his work as a crew chief in the Monster Energy NASCAR Cup Series and as an on-air analyst for NBC Sports, Steve has created partnerships focused on generating value and exposure for brands in NASCAR.